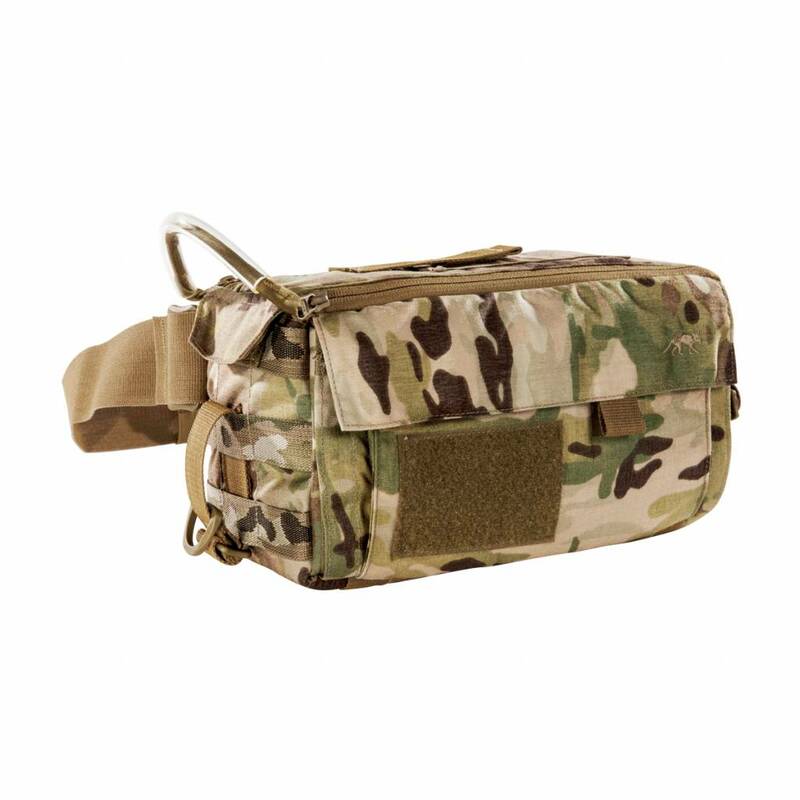 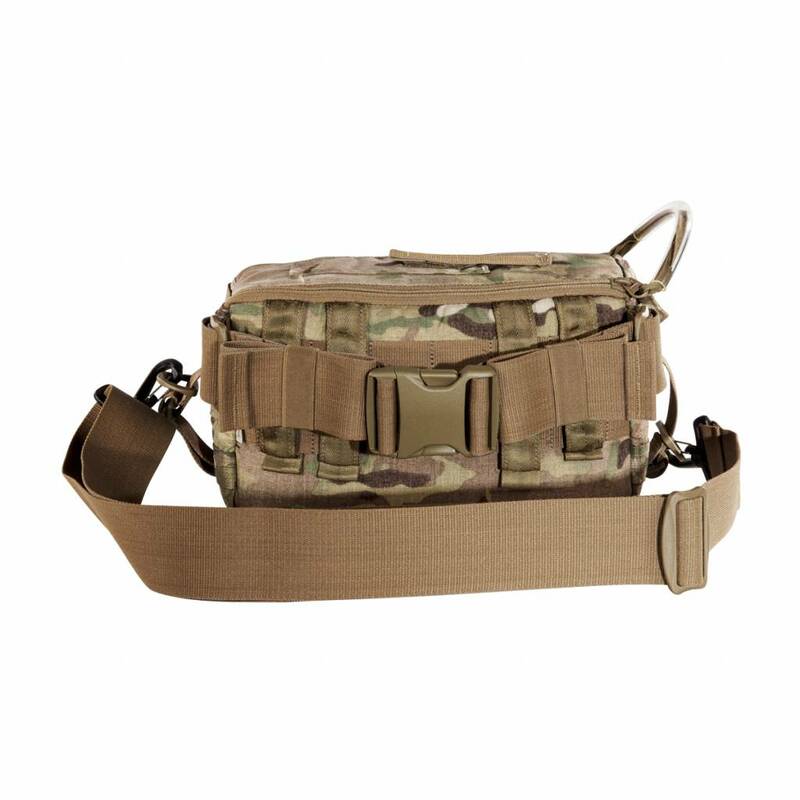 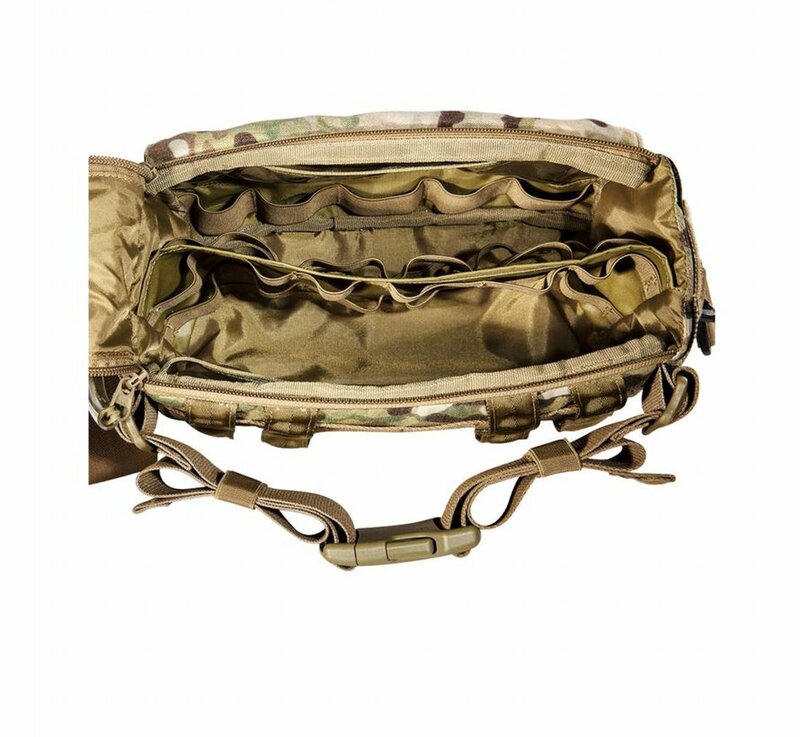 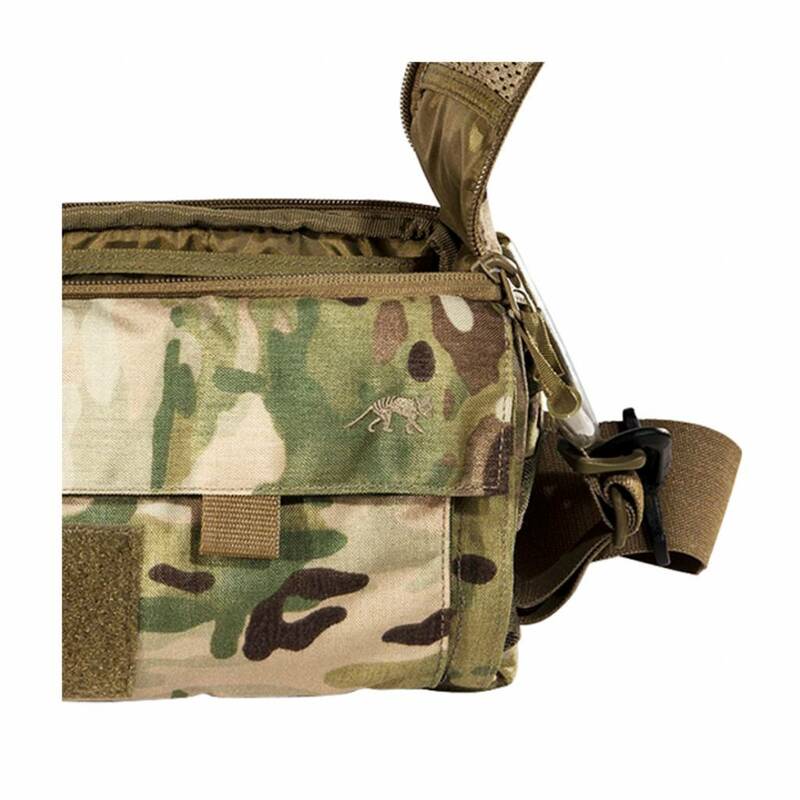 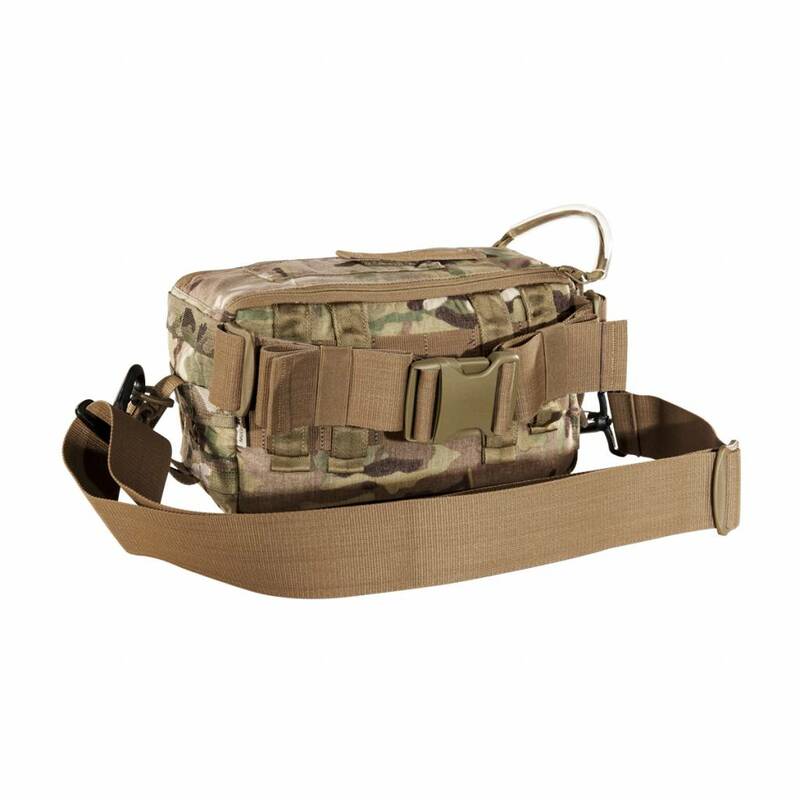 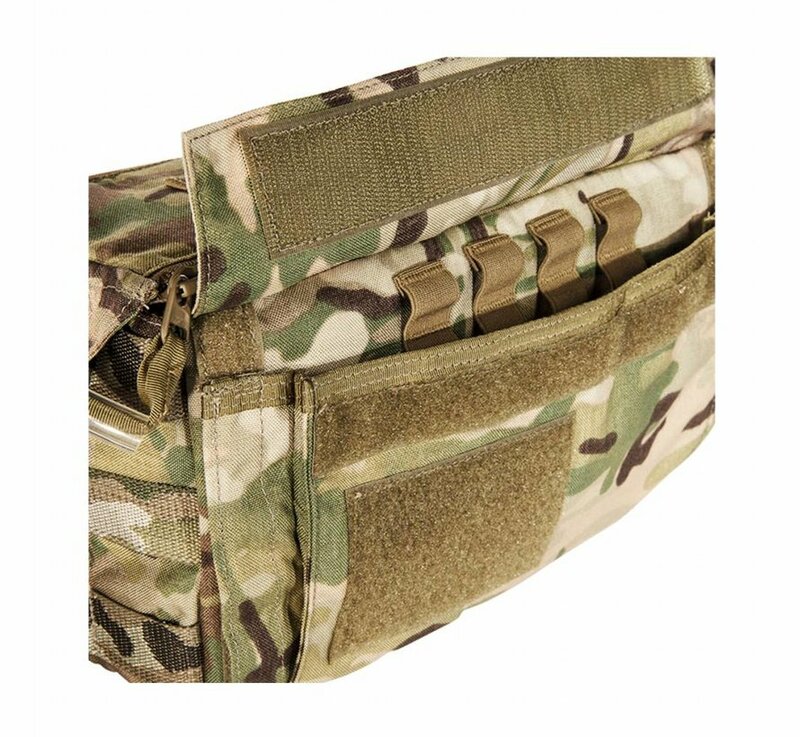 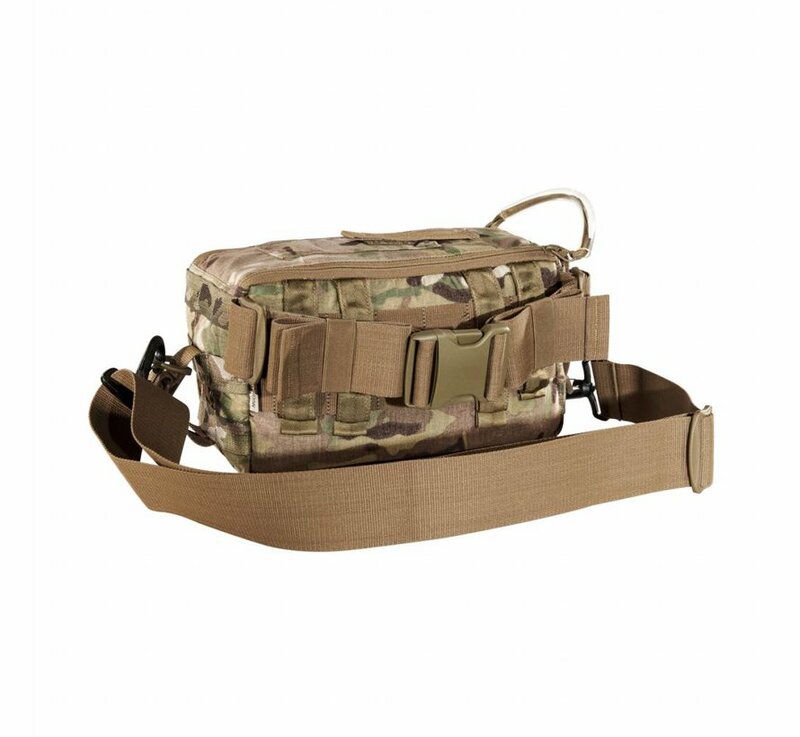 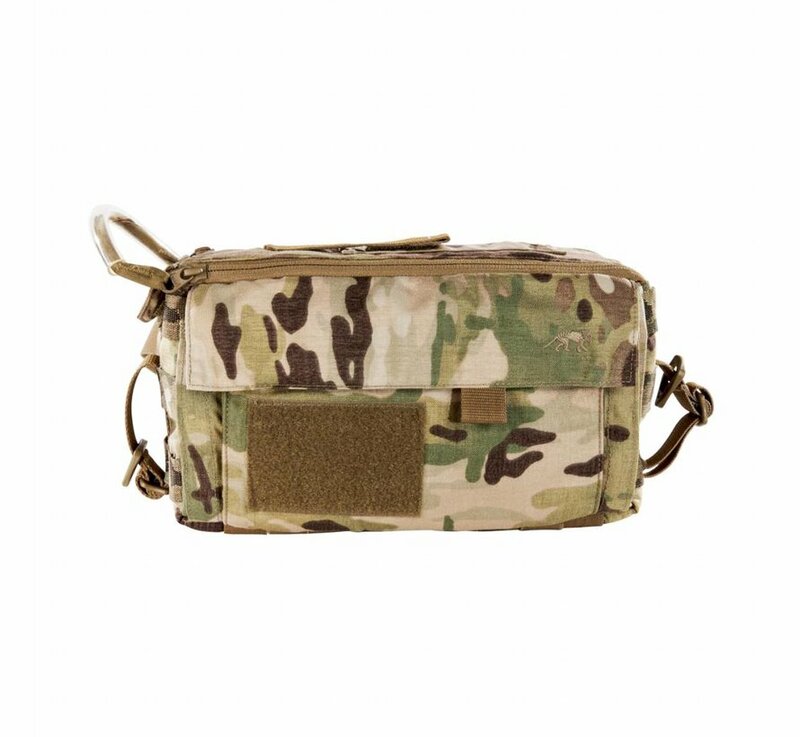 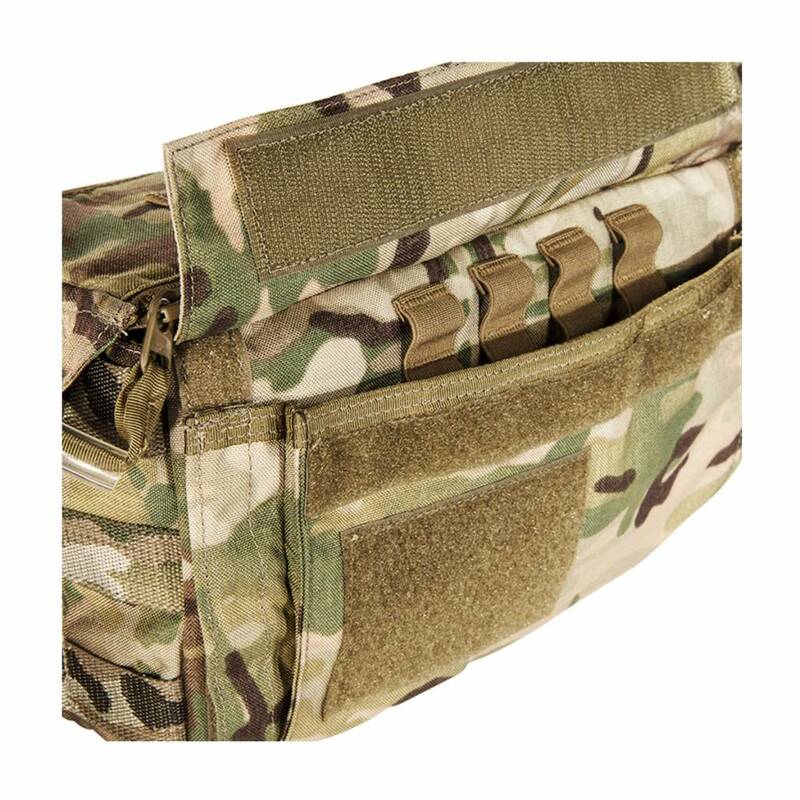 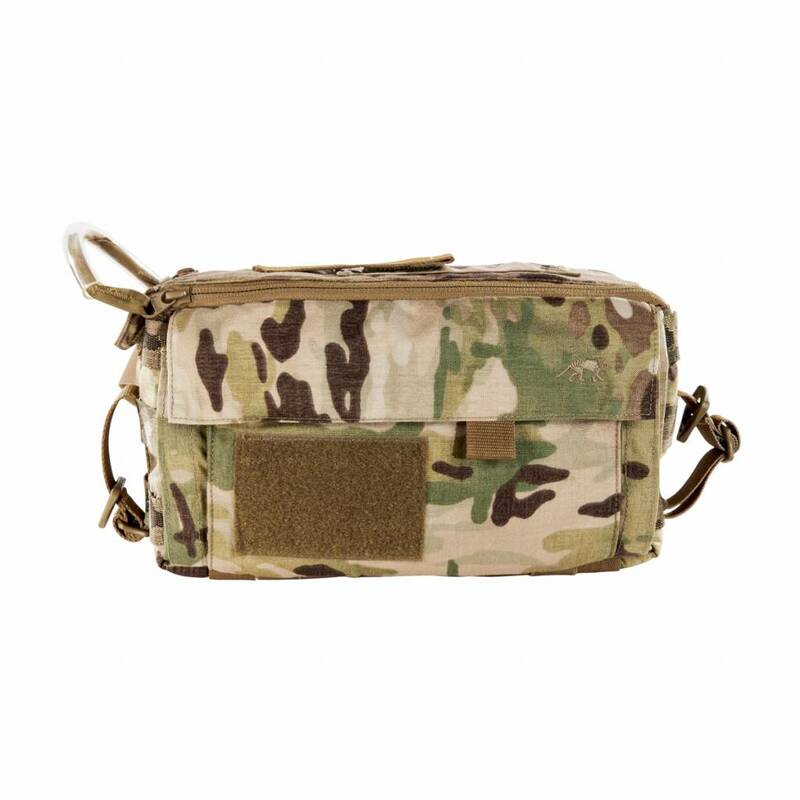 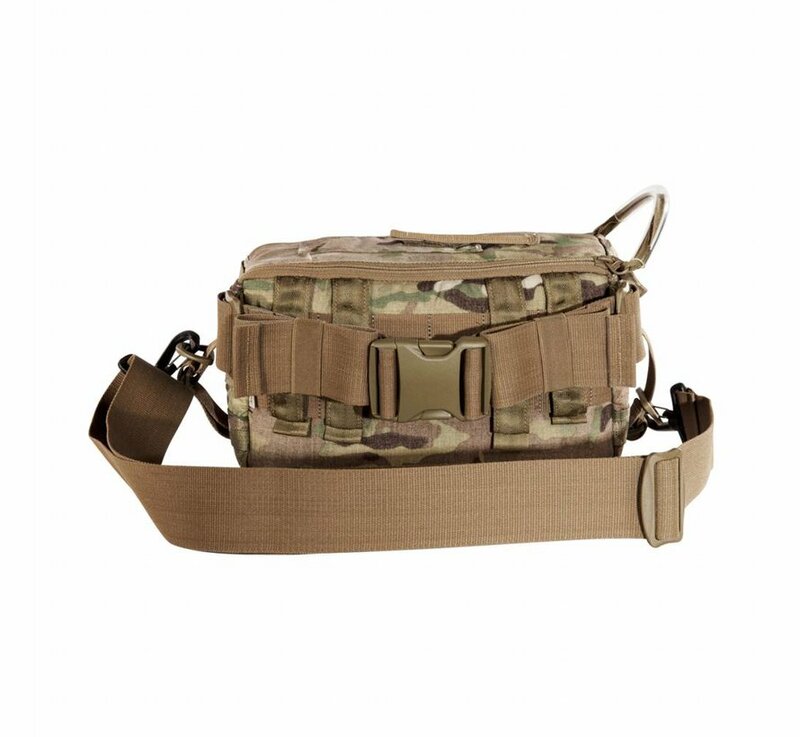 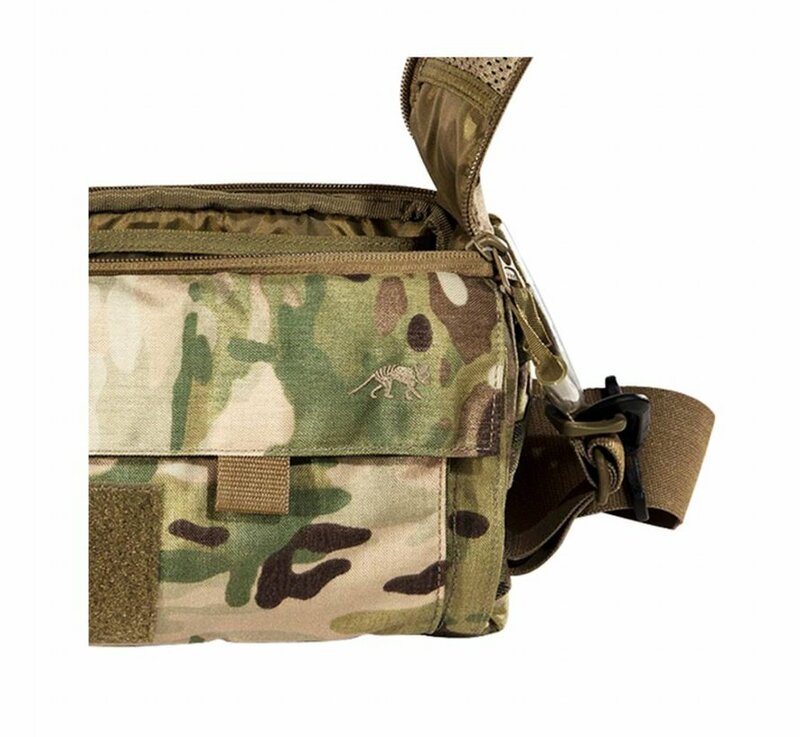 Tasmanian Tiger Small Medic Pack MK II (Multicam). 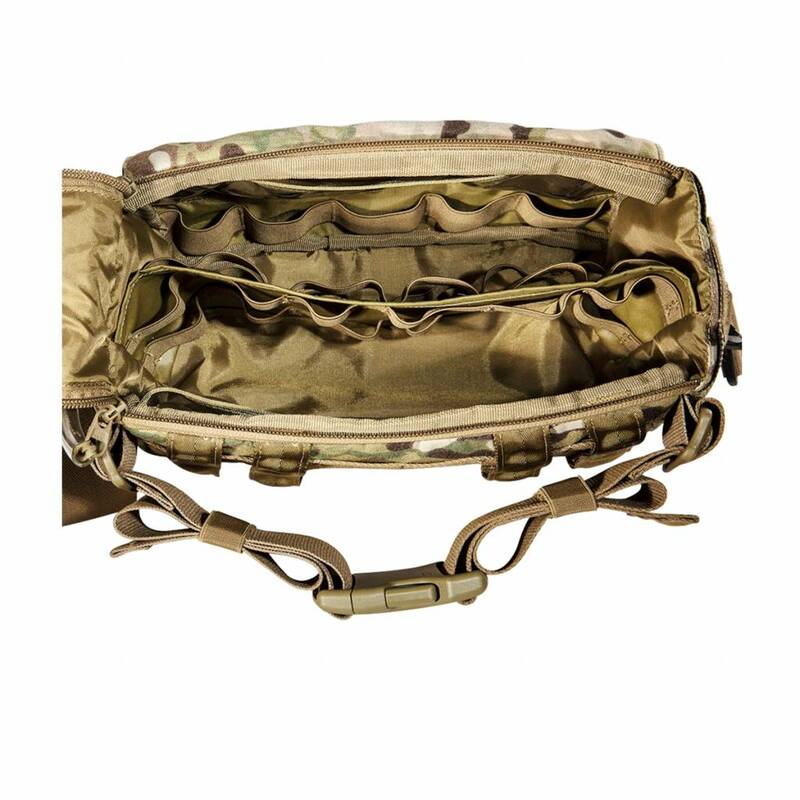 Detachable shoulder strap; Hip bag with parallel zippers for quick access; Fixation for scissors etc. ; Designed to be attachable for e.g. 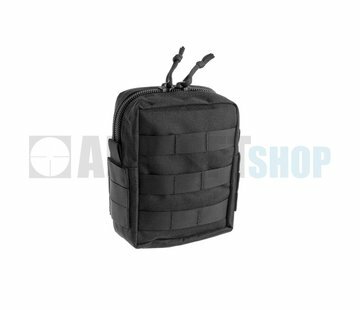 vests, hip belts, etc ,MOLLE system.